The all-new micro iUSB3.0 represents the next generation of advanced computer audio technology. The all-new micro iUSB3.0 boasts all-original, cutting-edge USB audio technology: Active Noise Cancellation+®; REclock®; REbalance® and REgenerate® whilst still retaining and improving upon the original PowerStation® to PowerStation+® which was at the heart of the success of its predecessor. 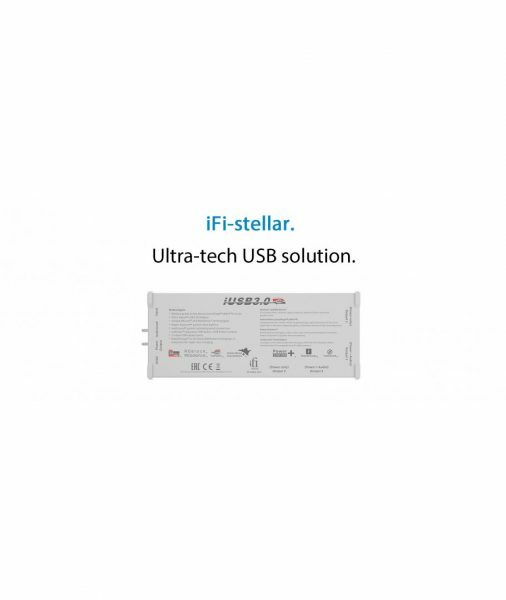 Where many of USB audio’s short comings are not considered, iFi has already solved them. The noise floor of the micro iUSB3.0 has been improved upon and is an astonishing 0.1uV (or 0.0000001V). 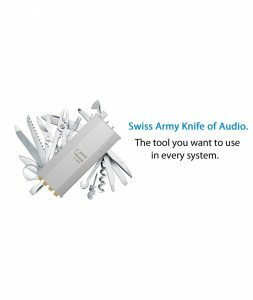 This is at the edge of what is measurable – even the mighty Audio Precision only just about manages to measure the micro iUSB3.0. 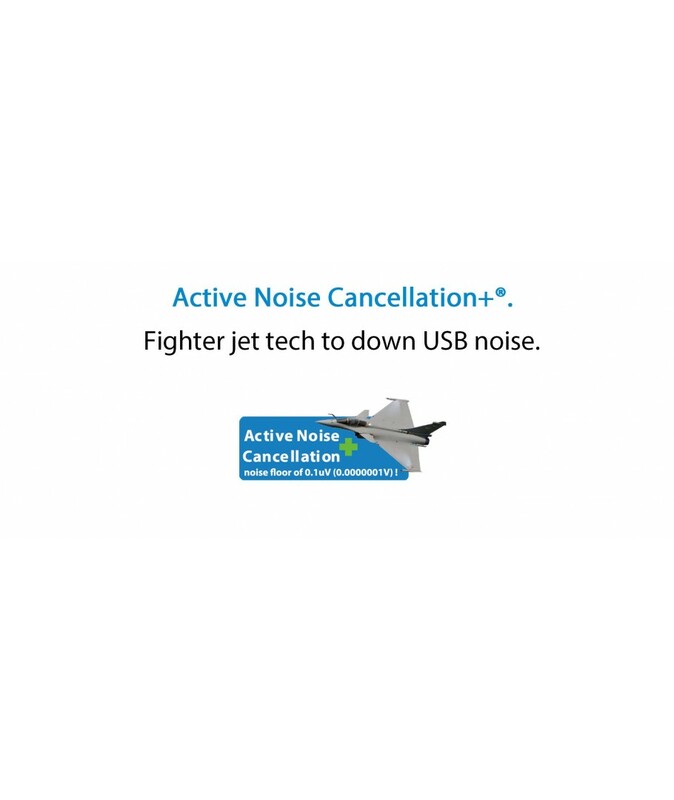 Drawing from the military field (specifically the Thales Spectra radar cancellation system deployed in the French Dassault Rafale jet fighter), iFi adapted this technology to exclusively introduce the Active Noise Cancellation+ ® (ANC+®) audio power system. 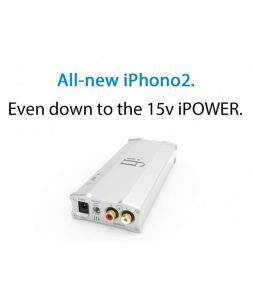 It is so revolutionary that the ANC technology is now a cornerstone of the ever-improving iFi USB audio technology range. An air defence radar is transmitting at a certain frequency; the signal is bouncing off the aircraft; a receiver on board the aircraft picks up the signal and a computer analyses its base frequency/modulations and an identical, out-of-phase signal is generated by an onboard system to cancel out the enemy radar signal. By generating a signal identical to the noise signal but in the exact opposite phase, it actively cancels all the incoming noise. ANC+® is the perfect ‘antidote’ for power supply noise, the bane of USB audio. 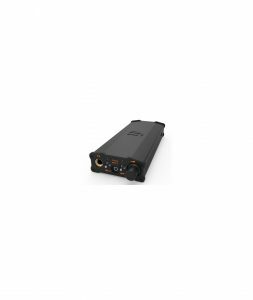 With ANC+® the power line is filtered for audio band and RF noise. 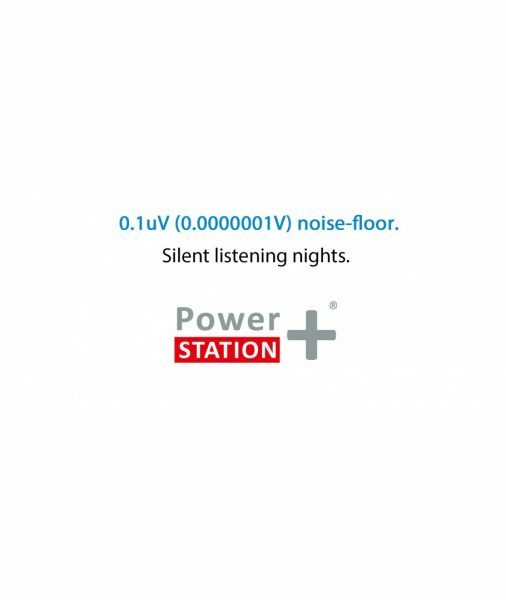 The measured noise floor of 0.1uV (0.0000001V) is at the measurement limit of what even the most sophisticated Audio Precision equipment is capable of. Measured noise drops by 100 times or 40dB in comparison to the common noise filters. Sonically, the background and inner resolution to recordings is brought to the fore and no longer hidden. Sonics are much smoother, just like how good analogue should be. Nothing comes close. The micro iUSB 3.0 re-clocks/re-generates/repeats USB audio datastream. 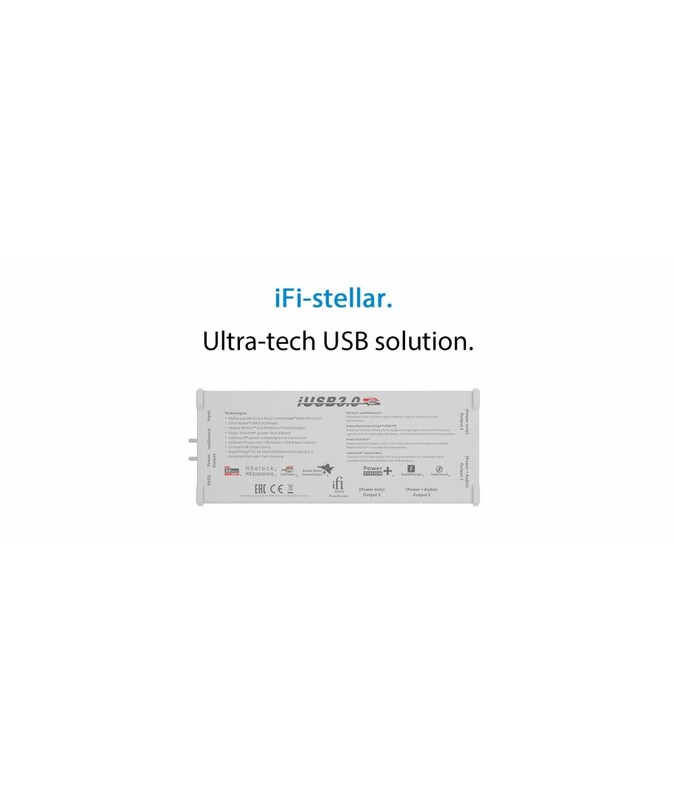 For any and every downstream DAC, REgenerate creates an all new USB signal and then employed a precision master clock with the REclock® technology to completely eliminate computer jitter. Music flows better; is cleaner, deeper and more accurate, just like the real thing. USB signal is inherently a balanced signal, however most USB signals are unbalanced to some degree and contaminated by noise. By removing the DC offset and ‘re-balancing’ the USB audio signal, it is now perfectly balanced and noise-free. The graph below on the left shows a typical USB signal that is poor. Virtually everything about the signal is out of kilter. 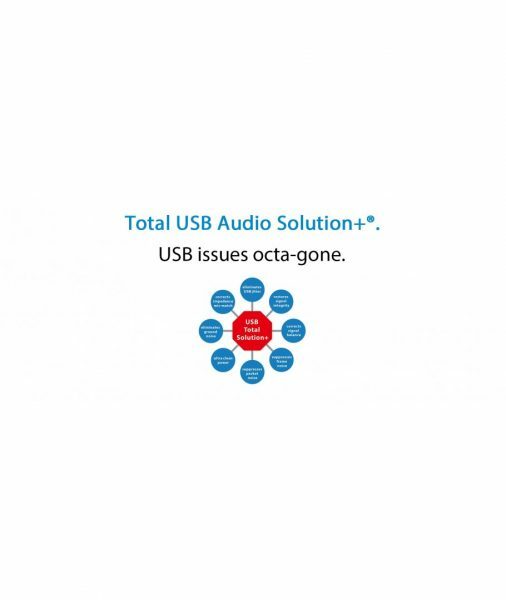 The graph below on the right shows how EACH different feature of the iUSB3.0 corrects the USB audio signal. All combined, the signal is brought back to a near ‘perfect’ form. This shows the important to have each and every REclock®/REgenerate®/REbalance® feature. 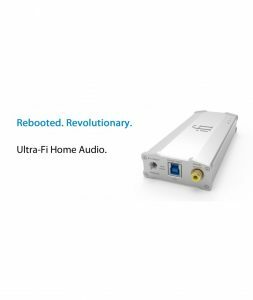 iFi products are cutting-edge in the future of audio. Being USB3.0 standard, the micro iUSB3.0 handles USB3.0 and USB2.0 with aplomb. As audio signal quality improves, USB3.0’s ultra-speed bandwidth of 5.0Gbps offers an incredibly wide bandwidth that is 10x that of USB2.0’s 480Mbps. Hence, the micro iUSB3.0 handles ultra-high resolution audio without restriction. For now and many years to come, the micro iUSB3.0 will remain an integral component. The ground connection on the computer is contaminated with noise. The original micro iUSB cleverly solved this issue with IsoGround® without falling foul of the USB standard (simply breaking the computer ground connection is NOT USB compliant and often results in USB connection problems). The new micro iUSB3.0 features not only this but also ‘Auto/On’ USB power line options to further enhance the user experience. We like to try not only forensically but also comprehensively. With two sets of Dual-Ports, the micro iUSB3.0 operates as a computer audiophile-grade powered hub to serve two devices such as DAC and HDD. This means the whole complete computer audio is whisper quiet as noise from one source does not contaminate another. With modern power-hungry devices, the micro iUSB3.0 is also Bus Charge 1.2 compliant which means it is able to fast-charge phones, tablets and even the phenomenal micro iDSD.